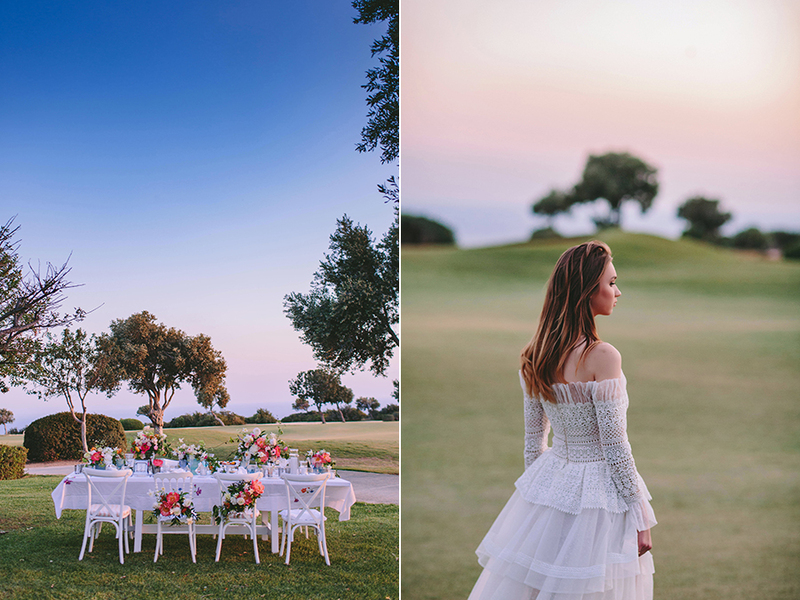 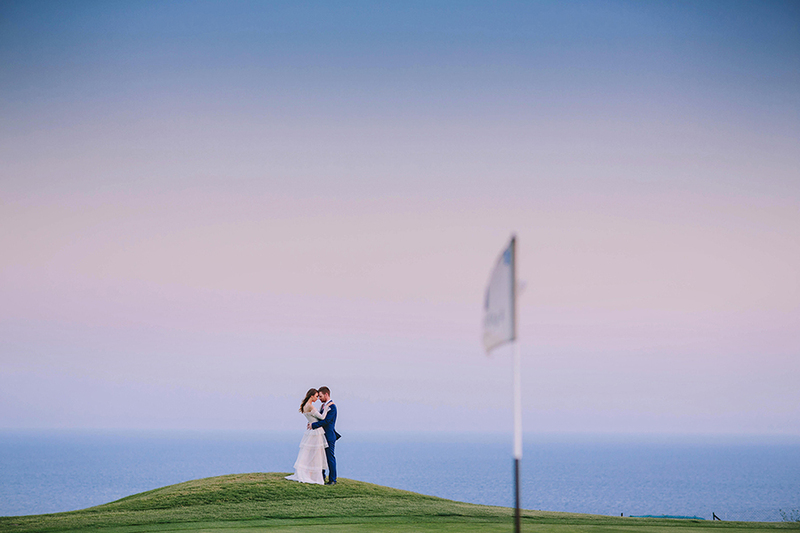 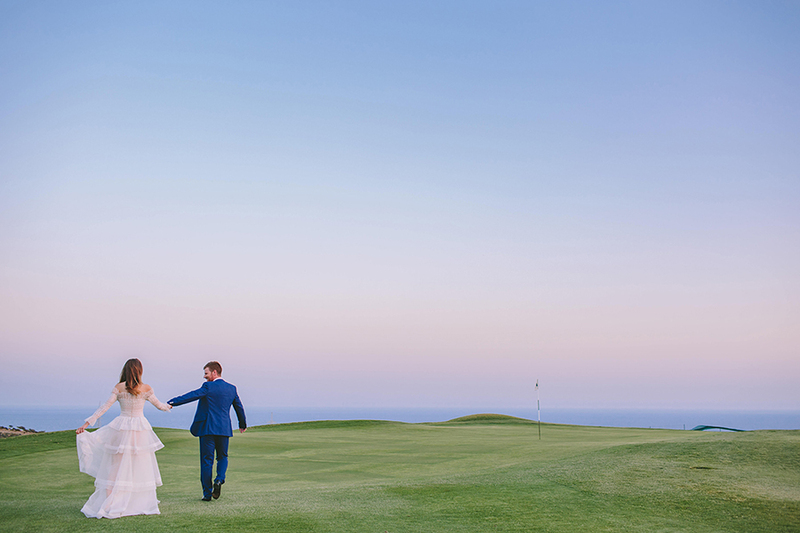 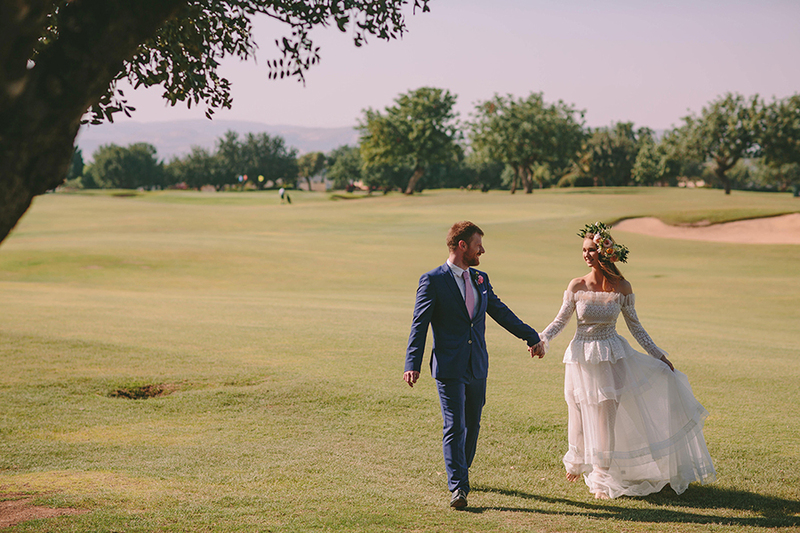 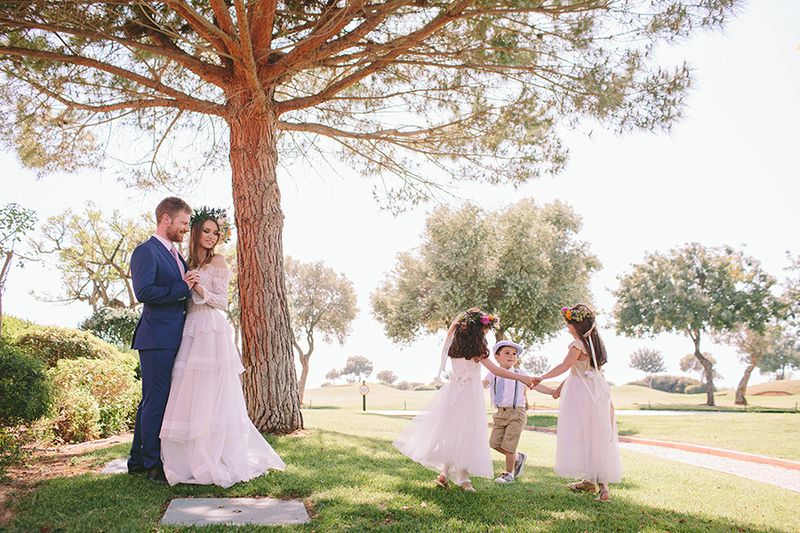 “Drawing inspiration from the colorful landscape of the amazingly beautiful setting of the Aphrodite Hills Resort, a 5 star luxury hotel in Cyprus, a colorful, fresh and vibrant wedding inspiration was created! 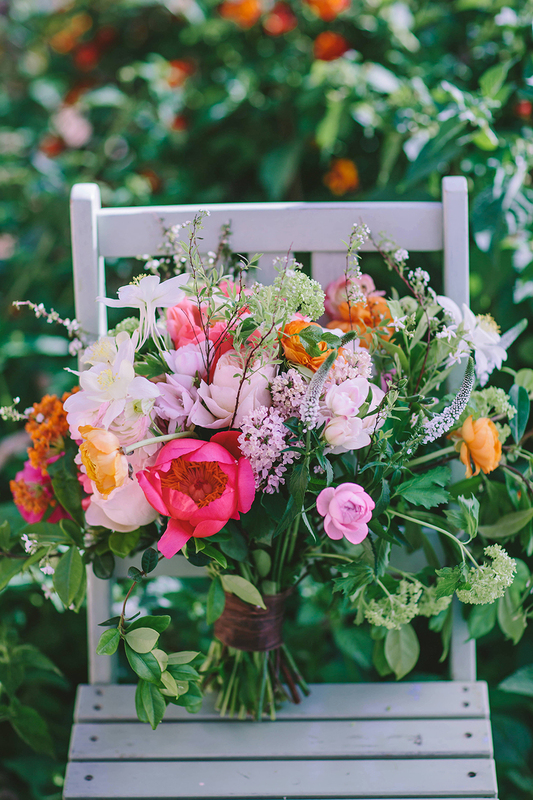 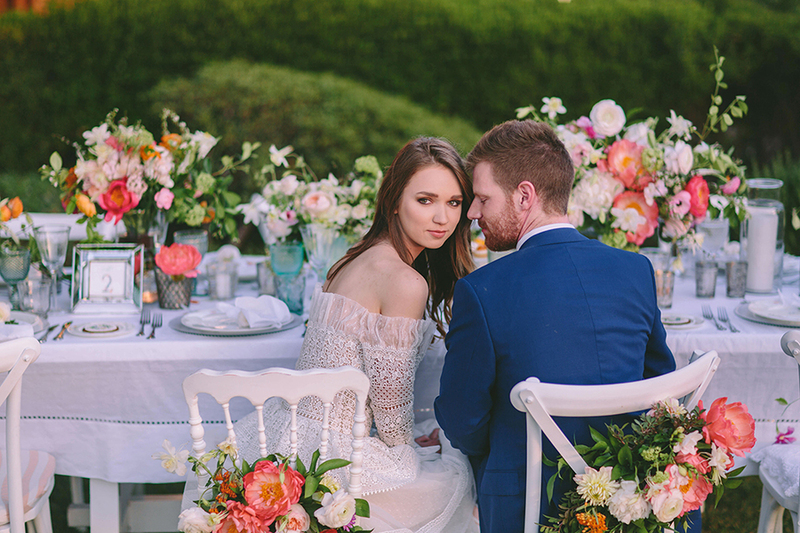 The perfect concept for an alfresco summer wedding with vivid colors (bright yellow, coral, orange, pink) in the decorative details, gorgeous lush blooms and lots of greenery were creatively combined with unique details. 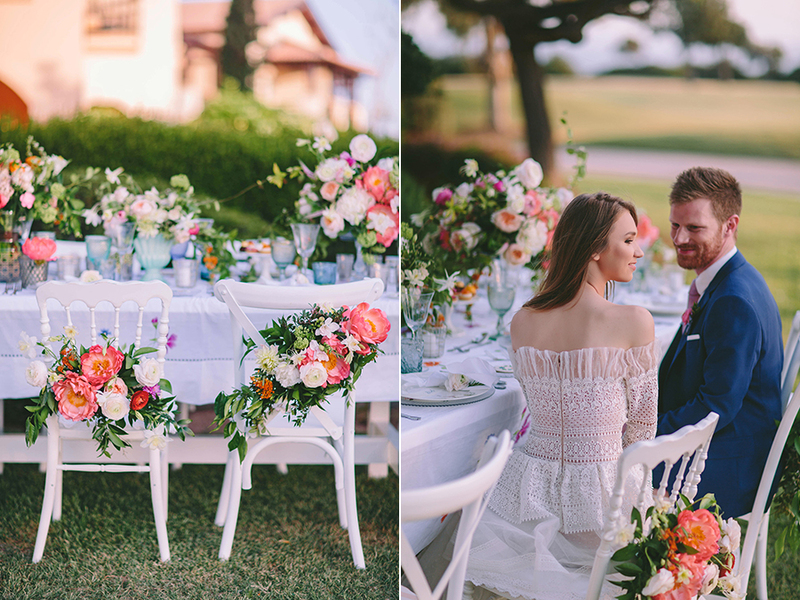 The fairytale setting of the reception table under the olive trees decorated with lovely string lights and a musician playing the accordion… Magical indeed. 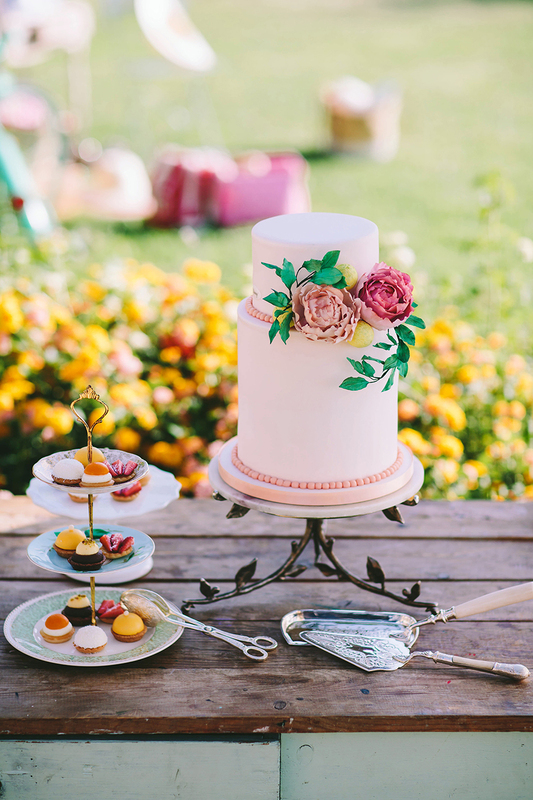 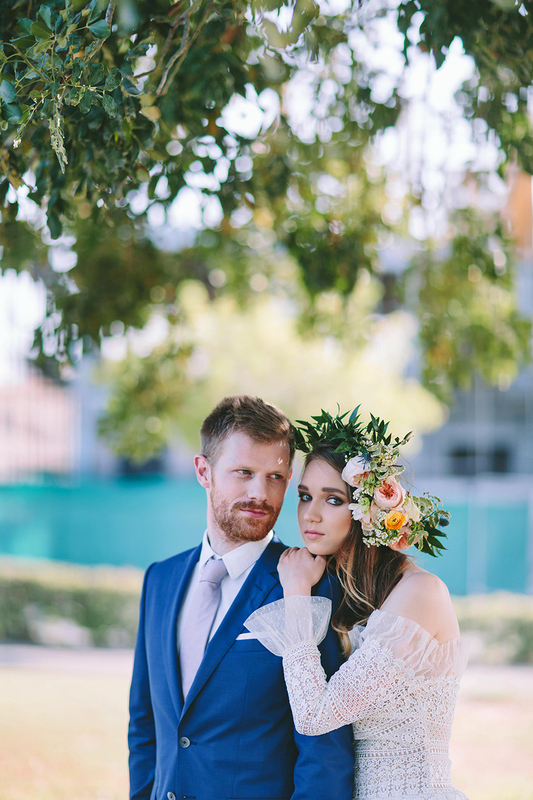 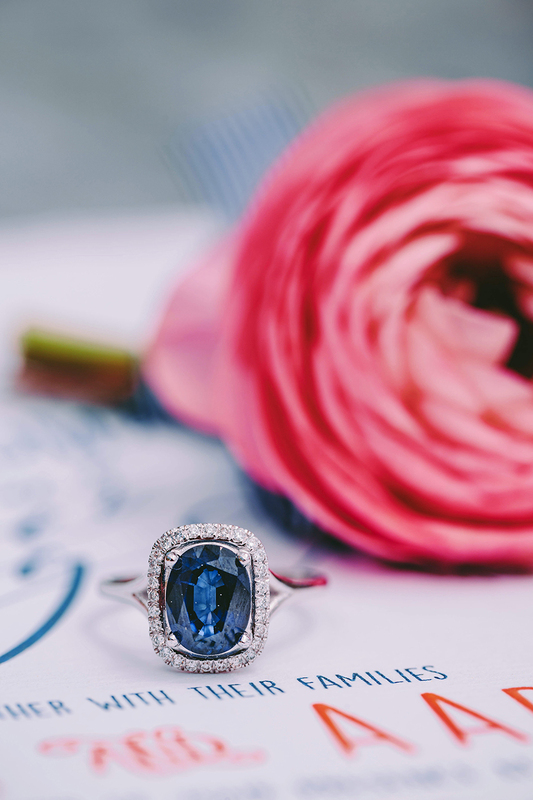 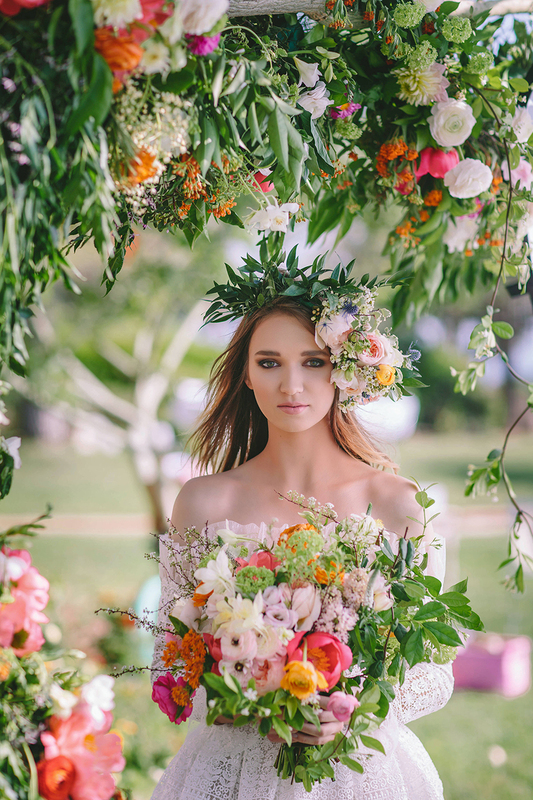 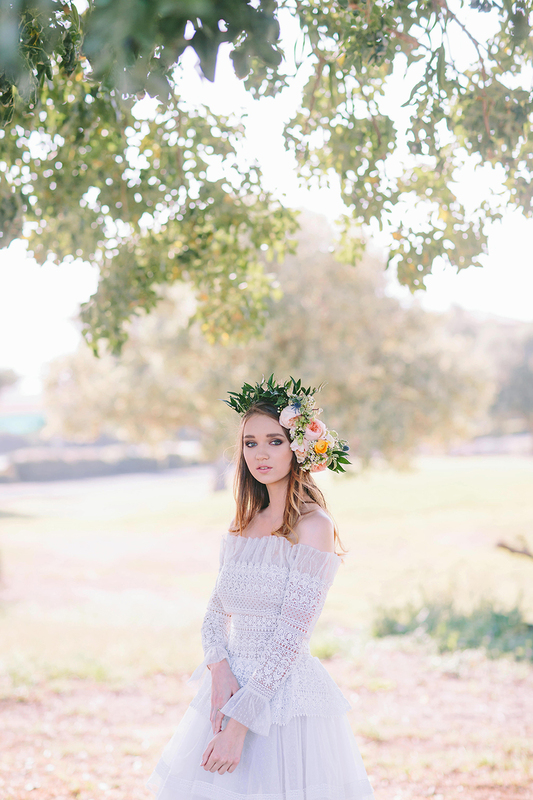 This wedding inspiration shoot was definitely all about the details.